We greatly appreciate your contributions to our database of fruit varieties for the Santa Cruz, Monterey, and greater Monterey Bay areas. We are compiling recommendations of varieties of any and all fruit species that are working well for you locally. 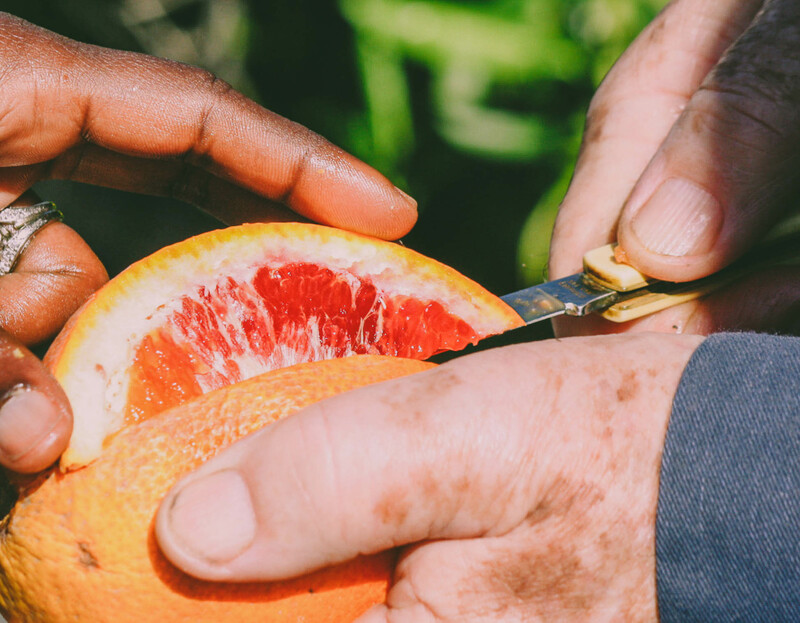 These lists, useful to new and experienced growers alike, strengthen our local fruit growing community by helping us all find success with new fruits. To provide a list of fruit species and cultivars that are known to perform well in at least a subset, or ideally a broad swath, of microclimates of the Monterey Bay area. To provide relative local ripening times and other associated cultural information for prospective growers of these cultivars. Submit varieties that grow at least fairly well for you in the Monterey Bay area, and are at least moderately productive with worthwhile flavor. Submit varieties that are producing now or have already produced this year, and ideally you have fruited multiple times over successive years. Submit as many varieties as you consider worth recommending, the more the better. Contact information is used for administrative purposes and only your first name will be published. These values will be saved and autofilled by your browser, such that you will only need to enter them once when submitting multiple varieties.